SAE Baja is an intercollegiate engineering competition where teams design, fabricate and compete with an off-road vehicle against other university teams; providing a hands-on experience in analytical problem solving for ambiguous problems. Brice Pollock joined the Iowa State University (ISU) Baja team as a freshman in the fall of 2007, learning hands on engineering design outside of classroom instruction. He designed, machined and implemented various component throughout the year on the 2007 car. 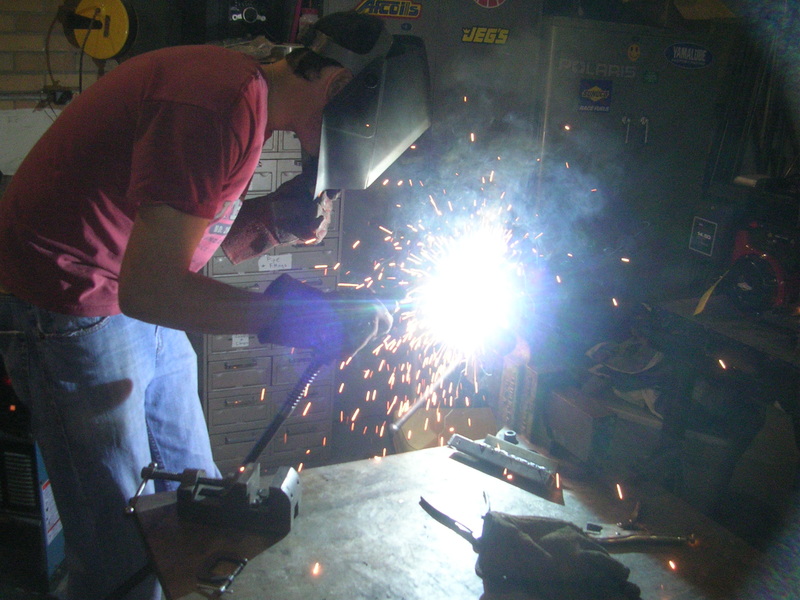 In the 2008-09 Baja season Brice was elected Frame Team Leader which provided beneficial experiences with team communication, leading a technical design group and engineering design. 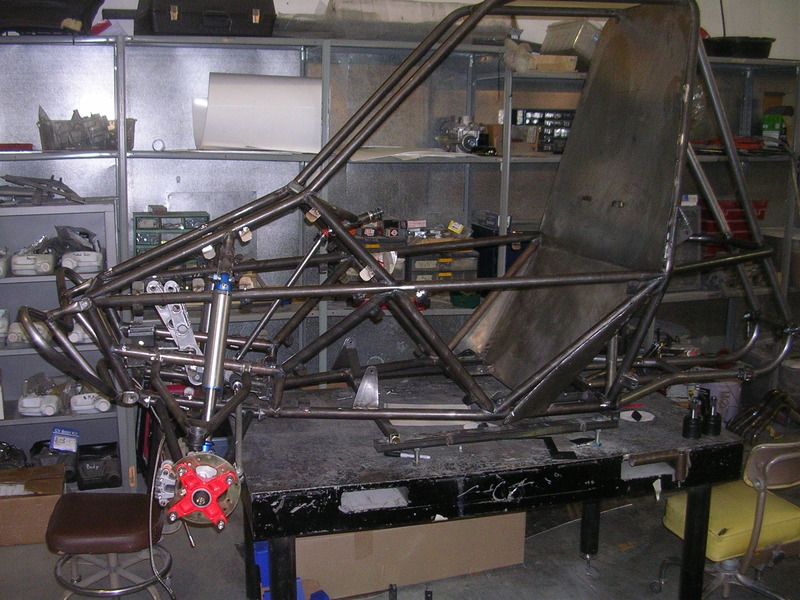 The 2008 frame design challenge was optimization of the 2007 frame design with the objective of a lighter, therefore faster car. Brice conducted initial research on aerodynamics and frame construction of commercial vehicles to become knowledgeable on the subject, and then constraints for the design, which are extensive in the Baja rulebook, were identified. Afterwards, the top ten fastest cars of the previous year’s competition were studied to determine the successes of their frame designs. Finally, with knowledge of existing successful designs, the approach became to eliminate redundancy and perform Finite Element Analysis (FEA) to minimize material while designing a frame with a minimum number of tube members. These actions resulted in surpassing the fifty pound goal for weight reduction while producing a simpler and more easily fabricated design. Experiences in ISU Baja have improved Brice’s prototyping and mechanical design skill set as well as providing additional experience as a leader of a technical engineering group of young professionals.